Poles are an investment. One of the best ways to protect and organize is with RodSox. A unique feature is a snag proof, hook resistant rubber mouth, making loading and unloading your rods quick and easy. Ann Parker, Vice President, says, “We want you to fight the fish, not your rods. Crappie fishermen use multiple rods and long rods. 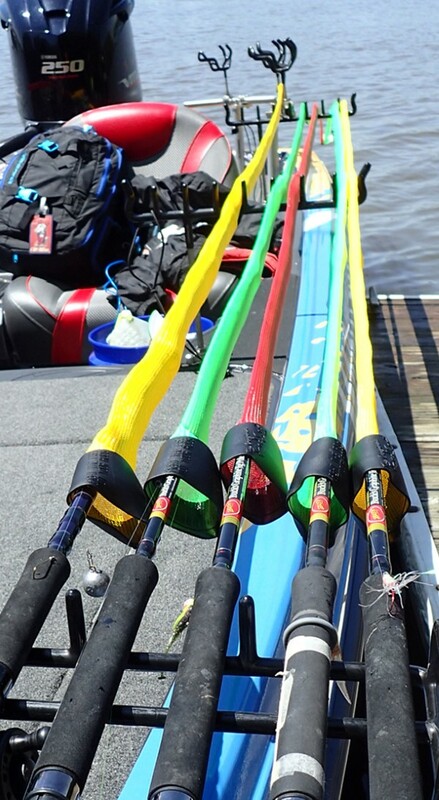 RodSox keeps your line and rods from getting tangled. It saves time by not having to untangle everything when you get ready to fish. 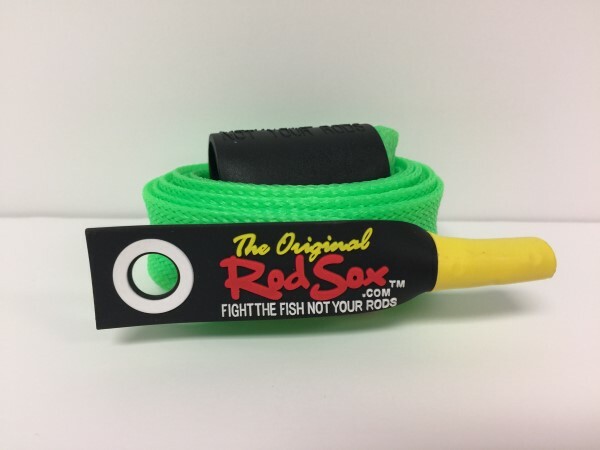 “The long rods must be transported whether they are laying in a system, along the side of the boat or angled, the Sox keeps them managed, protects them from chips and dings and keeps road grime off of them.